View all 49 photos below. This beautiful Florida cottage style home located along the palm lined streets of the world renown Seacrest Beach provides the perfect opportunity for a great investment property or a private escape from the real world! 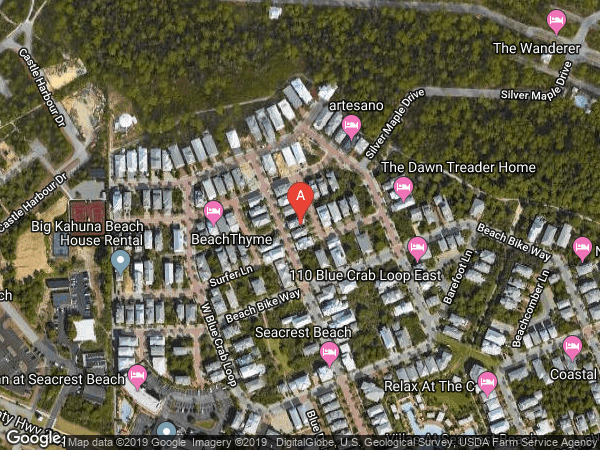 Seacrest Beach features deeded beach, deeded beach access, a beautiful 12,000 sqft pool and is perfectly located between Alys Beach and Rosemary Beach. The home features two master suites, French doors in each bedroom leading to the large covered balconies on the front and rear of the home and a second floor study area. The third floor features a full bath, kitchenette and an additional living area or bedroom. Hardwood and travertine floors, crown molding, granite and upgraded cabinets are just a few of the finishing touches on this well built and maintained home. 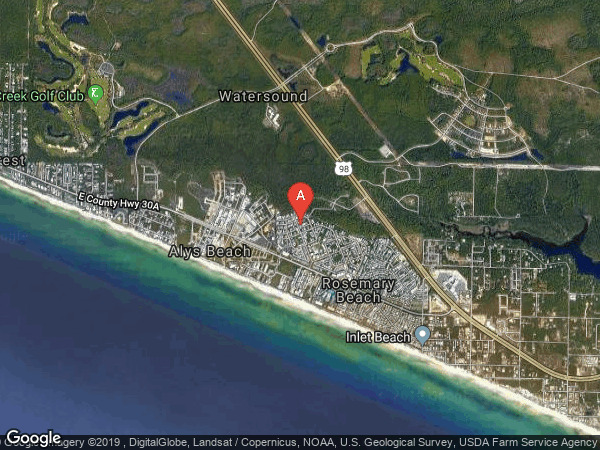 Take 30a West from the intersection of 30a and 98. Go past Seacrest Village to Seacrest Beach on the right. Stay to the left on Seacrest Beach Blvd West. House is on the right hand side.